WP Engine and SiteGround are popular hosting providers that are great for different situations. 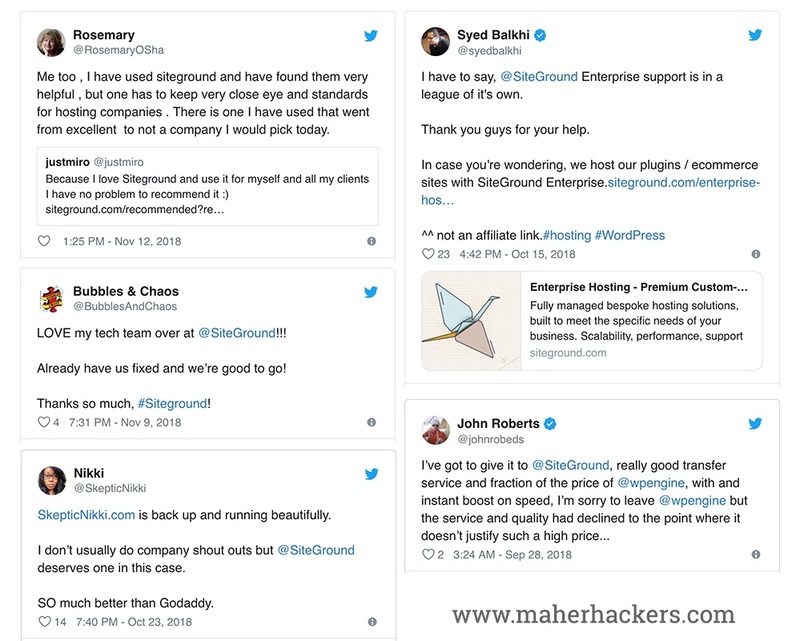 While WP Engine is a premium host with pricing starting from $35, SiteGround offers exceptional hosting services in affordable prices that are unmatched. If you want to find out which one would suit your needs, read on ahead! WP Engine is based in Austin, Texas and was launched in 2010. The main focus of the company has been WordPress, which includes providing support and managed WordPress hosting to its users. SiteGround is one of the most prominent hosting service providers in the market today. It is located in Bulgaria and was established in the year 2004. It is one of the more affordable options in the market. It is primarily a shared hosting provider that features SSL and CDN along with unlimited bandwidth. With SiteGround, you get SSD disks with a shared server and SATA disks with a dedicated server. WP Engine only offers SSD technology and avoids RAM saturation in order to deal with the additional load. SiteGround gives free SSL certificates called Let’s Encrypt SSL. Users can generate endless Let’s Encrypt SSLs as per their requirement. SiteGround also offers free integration of Cloudflare’s CDN. As a result, Cloudflare stores and caches data on its global servers to streamline the user experience. WP Engine also provides free Let’s Encrypt SSL certificates, which are domain-validated, single-domain SSL certificates with each covering one domain. SiteGround offers WordPress hosting by managing services in relation to updates and support and enhancement tools. In order to cater to this, it has developed a caching tool, SuperCacher. This aids in improving loading speeds of the hosted site. As for WP Engine, its whole focus is on WordPress alone. SiteGround also offers a website builder for free. This tool is simple to use and primarily centered around drag/drop movements. SiteGround also offers many templates, which include online stores and interactive pages. WP Engine, on the other hand, provides no such tool as it doesn’t support anything other than WordPress. SiteGround provides a 30-day money-back guarantee, which is exactly what every user wants for their peace of mind. However, WP Engine fares better in this regard as it offers a money-back guarantee of 60 days, instead of 30 days. Free WordPress Migration comes in handy when you have an existing website you want to move over to a new host. SiteGround does offer the option to transfer sites, but it is only applicable to the pricier plans such as GrowBig. Even then, the transfer is only applicable for a single website. However, as you go higher on the price chain, you do get an option for complete Control Panel migration as well. Fortunately, WP Engine has a free plugin that helps migrate to another host. In case of any problem, you can even contact support. SiteGround offers cPanel for its dashboard, which gives room for flexibility and control. It also enables SiteGround to stave off dependency on WordPress and extend its reach to varied functions. SiteGround also employs the SG Optimizer Plugin, which allows you to change PHP versions. The control panel has other nifty tweaks and tools, such as managing domains, accessing errors and creating SFTP user accounts. Instead of the cPanel, WP Engine uses a custom-built dashboard, which is easy to use and not as complex as the cPanel. It allows the user to check traffic on the website, the amount of storage left and the bandwidth the site is consuming. With WP Engine, the user’s website is automatically backed up on a regular basis. The manual backup option is also present. Other options on the dashboard include accessing errors, contacting the support team, managing additional WordPress installs and billing details. SiteGround gives preference to in-house solutions in order to control quality. It is able to cope with erratic traffic spikes because it operates on Linux. SiteGround also claims this helps it maintain an average uptime of 99.9%. WP Engine also boasts of an uptime of 99.9%. WP Engine turns out to be much more expensive than SiteGround (SiteGround Coupon), even if you only compare the former’s entry-level plan to the latter’s top-tier plan. Hence, WP Engine is not for those looking for an affordable solution. I believe WPX Hosting is a better option than WP Engine if you want quality WordPress hosting. SiteGround shared hosting offers 3 different plans including StartUp, GrowBig, and GoGeek. SiteGround claims that it has over 200 customer service reps, which ensures that its customer satisfaction rate is 96%. Despite the fact that they have to process more than 1500 complaints and tickets on any given day, it takes 11 minutes or less for the customer to connect with a customer service rep.
On the other hand, WP Engine only provides support through live chat to most users. Ticket support is only provided to users on the top-tier plans. Users have reported that the WP Engine delivers much faster loading times compared to SiteGround. However, SiteGround is much cheaper, which makes it a better option than its rival. In addition, the SiteGround provides more services as compared to comparable plans offered by WP Engine. SiteGround can also offer a graphical user interface for server access and a number of other types of services besides WordPress. These extras are completely excluded in the WP Engine plans. If you are mainly focused on high-quality performance with WordPress, WP Engine provides better value, even without the option of telephone support. However, if your main preference is for the plan to be budget-friendly or flexible, SiteGround is the way to go. Whether you choose WP Engine or SiteGround, We’ve got you exclusive discounts for both hosts. 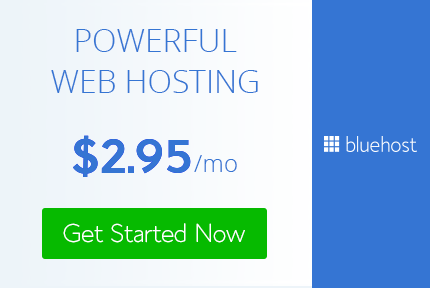 Previous Post: Bluehost Vs HostMonster: Which Provides Better Hosting? Next Post: MDDHosting Vs SiteGround: Which Host is Better?